When searching for a Los Angeles marketing company to market and advertise your brand, products, services, etc., it's important to make sure that the company you select is up to par for the job. This might seem like a "duh" kind of statement, but it's important to keep in mind because most of the marketing companies in Los Angeles provide subpar marketing services. Why is that? Well, there are several reasons. Let's consider them now. 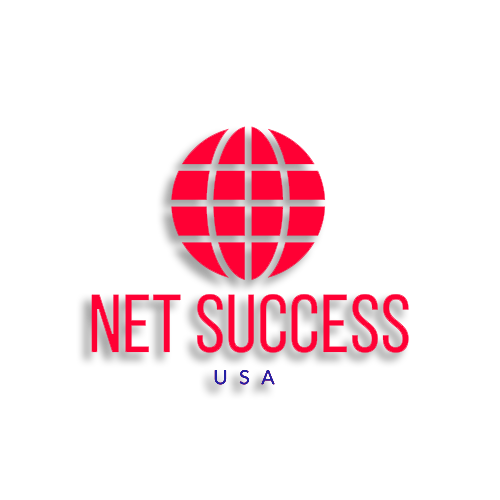 In a world that's becoming more digitized by the day, Net Success USA rightly focuses its marketing campaigns on digital mediums. 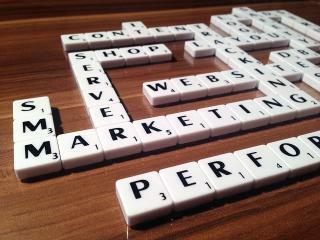 Our creative team can harness the power of digital for any company in any niche or industry quickly and effectively. Using social media, email, websites, search engines, and review sites, we're able to convey your message to your target market immediately powerfully. Sadly, most marketing companies in Los Angeles have the team or the knowledge to leverage all of the digital platforms, and believe it or not, some marketing companies are still using TV, radio, and print, which produce excellent results for fewer and fewer companies. Plus, these traditional marketing mediums cost a fortune to market on, and there's no telling who's going to hear or see the client's message. This may not be a surprise to you, especially if you've worked with a subpar Los Angles marketing company before. Unfortunately, there are too many marketing companies out there who will work hard to obtain a client's business, and as soon as they get it, they want to move on to obtaining the next client. Their business model is flawed. Whereas a company like Net Success USA works hard to obtain our clients and then works twice as hard to keep them satisfied, some companies do the exact opposite. They work hard to obtain their clients and work half as hard to keep them satisfied. 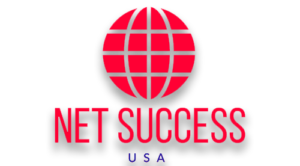 At Net Success USA, more of our work is managed in-house than any other marketing company in Los Angeles. Don't be fooled; every marketing agency that obtains a certain number of clients will have to outsource some of their workloads. This is the case if for no other reason that it's impossible to scale up to the level needed to handle every aspect of their clients' marketing campaign to the tunes of thousands of clients per month. The problem with outsourcing for these marketing companies is that, unlike Net Success USA, they're not outsourcing, say content creation, to other highly reputed, English speaking marketing firms. They're outsourcing literally everything to a marketing company in the Philippines or Indonesia where these companies will work for pennies on the dollar. You pay $1,500/month to the LA marketing company, and the LA marketing company pays this marketing company in Southeast Asia $500/month to do all the work. The Los Angeles marketing company keeps the difference and does nothing.